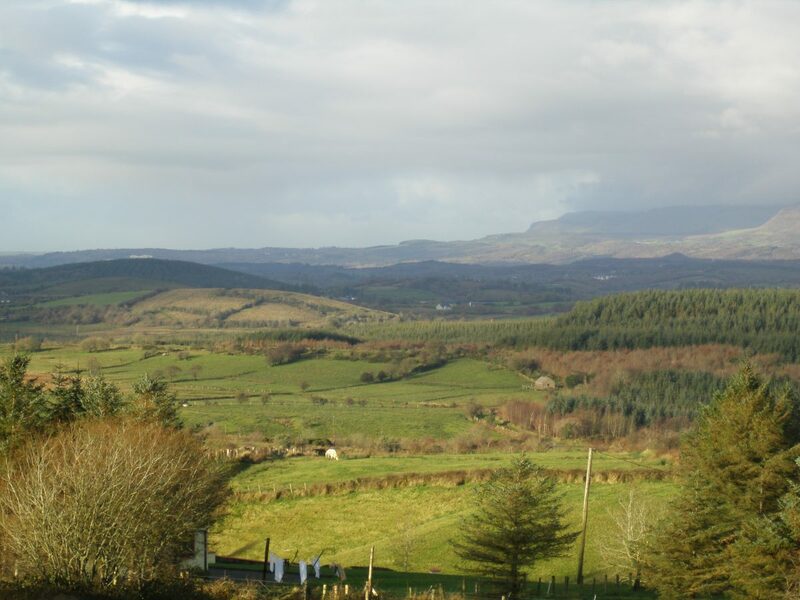 Leitrim is a northern county of Ireland and is perhaps the most unspoilt. It is full of lakes and mountains and rugged scenery. After the Great Famine of the 1840s its population fell from 160,000 to 25,000 by 1996. Not surprisingly many exiles to the New World dreamt of returning to their home county. (Last verse taken from the song “Lovely Leitrim” composed by Phil Fitzpatrick, a Leitrim exile in New York). On Saturday 11 May, 1.00 pm, members of the Irish Ancestry Group(IAG) of the GSV will be discussing this county as part of a series working their way around the Irish counties. And at 2.00 pm Ray Watson will speak about ‘Irish Orphan Girls in Today’s World’. CORRECTION: The 11 May topics were incorrect in the recent issue of Ancestor journal (March 2019), for which we apologise to the Group, and should have been as above. The meeting is open to all GSV members and IAG newsletter subscribers, but you can always join by going to the GSV’s website for more information HERE.